https://yellowpagescoupons.net Best of East Bay Area Restaurant Coupons and Grocery discounts, Home Service Specials and even national coupons.Top rated ad medium , ONLINE ADVERTISING. 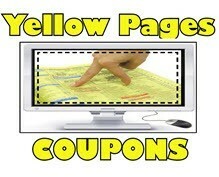 : https://www.yellowpagescoupons.net (Ad-ology) Local and national coupons for San Francisco East Bay Area and beyond. For one low cost, Your individual coupon page included in Attractive, colorful coupon books, mailed to prime target markets of 10,000 addresses you choose. Featuring staggered mailings for maximum, consistent , measurable results. NEW PROMOTION; Purchase one or more mailngs from http://www.couponcountry.com amd get a FREE Coupon Website at http://www.YellowPagesCoupons.net. Perfect Recession antidote. Mexican, Italian, Pizza, Chinese, Japanese, american , continental, ethnic, thai, fast food, fine dining and more cuisines Yellow Pages Coupons and Coupon Country direct mail. 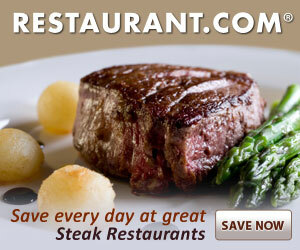 Simply BROWSE with COUPON FINDER or CATEGORY Drop Down Menu Top right, then cllick on coupon image to enlarge and PRINT!